No one knew whether this would work. They fought all the time. They never agreed. Their friends hated the idea of their relationship. Their families got along worse than the Montagues and Capulets. 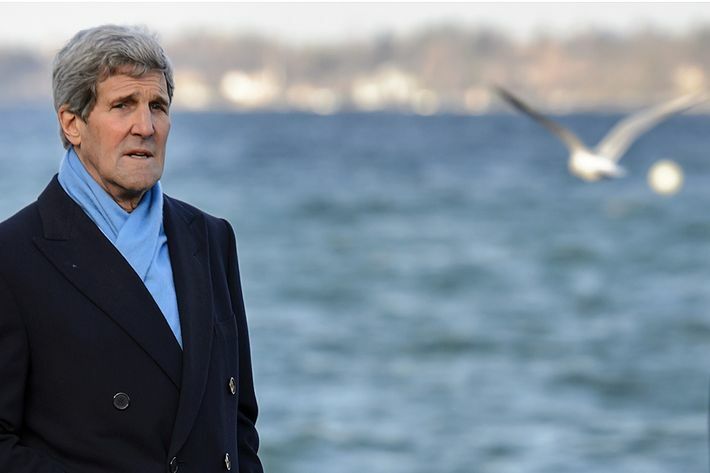 Despite all that, the U.S. and Iran managed to build something lasting — a nuclear agreement that is far from perfect, but that they both hope is better than being apart. The road leading to this highly emotional moment was paved on a path of bridled passion and pairings that exist in the space somewhere between meet-cutes and meet-hates. 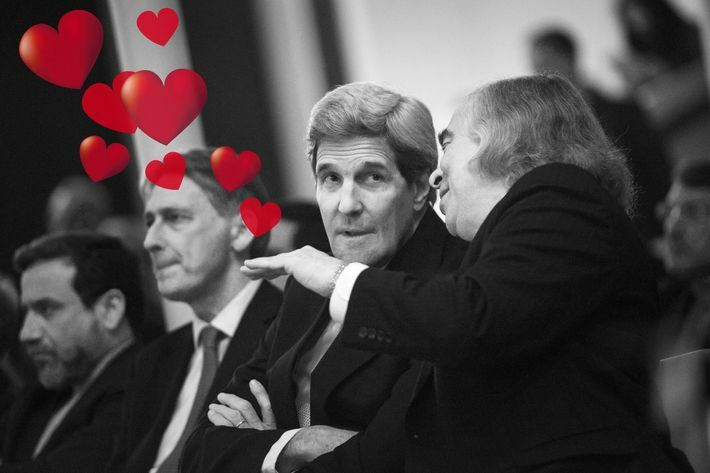 Here is an assortment of the most romantic moments of the negotiations. 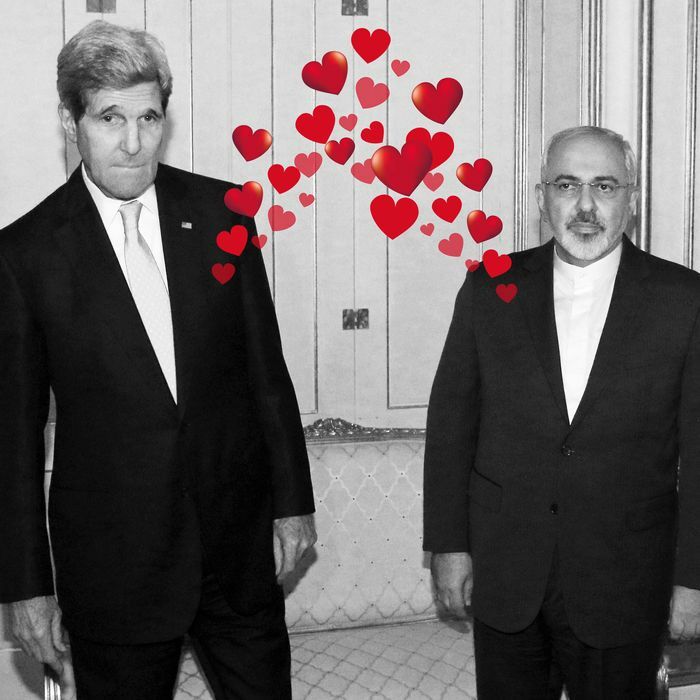 The prudish may want to avert their eyes; this list features rampant diplomatic wooing, long hotel vigils, and violence involving weapons of mass seduction. Sometimes, quotes may have been taken out of context for comedic effect.